– Ian Greenaway Fat Pig. 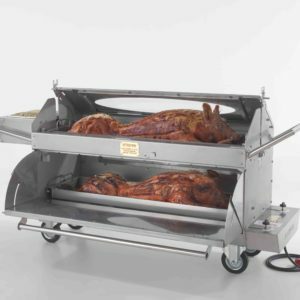 – Pete Doncaster Hog Roast. 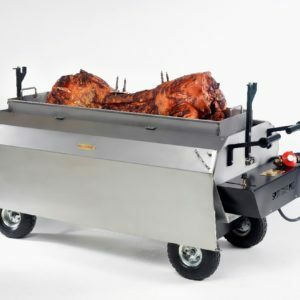 – Barnaby Rann Weybridge Hog Roast. 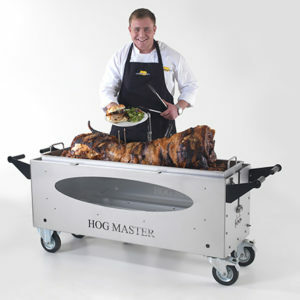 – Chris Coughtrey Mid sussex Hog Roast. – Steve & Karen Herts Hogroast. – Tony & Silvano Hoggies.